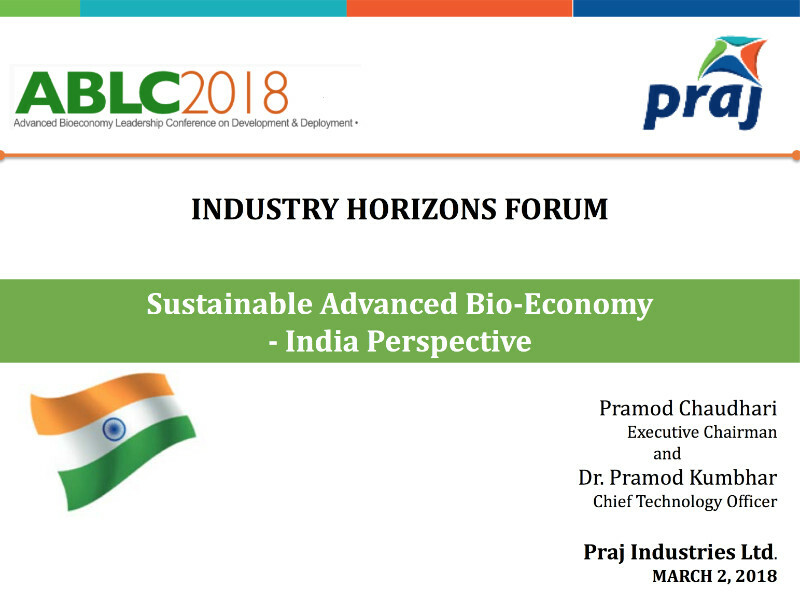 Praj is an India-based process solutions specialist with continued leadership in ethanol & brewery space over many years — aiming to emerge as a significant water company within 5 years. The company is expanding its new technology pipeline, with 16 patents granted, and 79 patents at various stages of approval. Dr. Prahmod Kumbhar gave this illuminating overview of the company’s technologies and promise at ABLC 2018 in Washington DC.